A serious fire in August 2014 damaged the Mechanical Biological Treatment (MBT) plant to the extent that one of the three lines at the plant was non-operational. Ebbsfleet Engineering Services’ involvement began in October 2014 to carry out some important safety works in order to permit an in depth survey of the plant and building. Following the conclusion of the survey Ebbsfleet Engineering Services were invited to tender for the removal of all plant items from line one and stripping off the damaged roofing and external cladding. Ebbsfleet Engineering Services were successfully awarded the contract under a NEC Engineering and Construction short form contract. Additionally Ebbsfleet Engineering Services also carried out the role of Principal Contractor and were responsible for the removal and safe disposal of all scrap plant items, utilities infra structure and damaged building fabric. All works were completed on time including the sub contract packages. 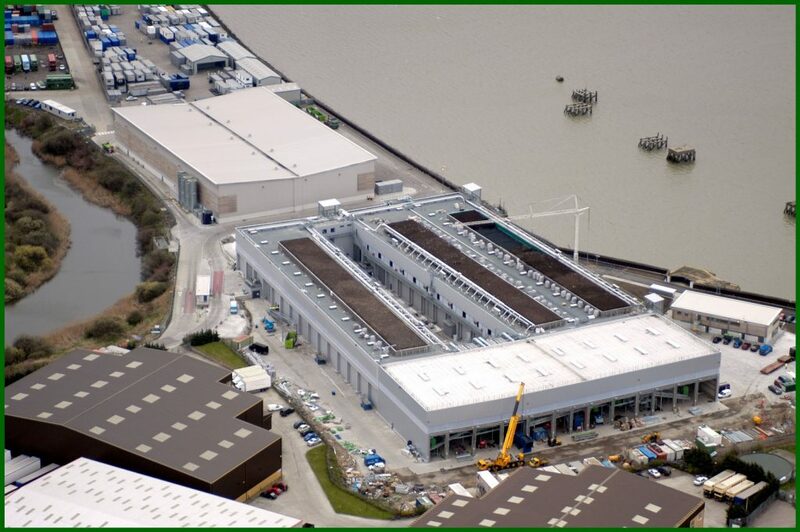 Following completion of the initial contract, Ebbsfleet Engineering Services were requested to supply personnel and plant for a further 12 months to support the rebuild of the MBT plant; undertaking works such as contract lifts for new trommels and filter plant, overhauling and balancing of fans, installing new wheel guides and relocating A-frames.